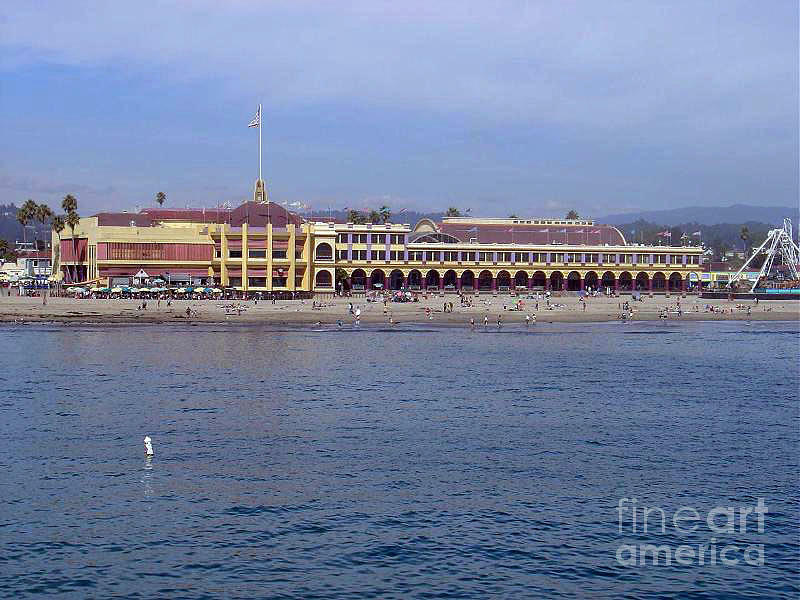 pr 119 The Boardwalk is a photograph by Chris Berry which was uploaded on October 5th, 2010. 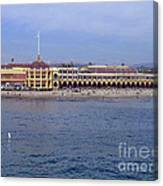 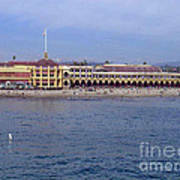 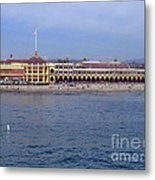 This was taken of the Coconut Grove, Neptunes kingdom at the Santa Cruz Beach Boardwalk as seen from the Santa Cruz Wharf in Santa Cruz, California. 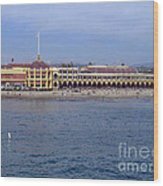 There are no comments for pr 119 The Boardwalk . Click here to post the first comment.